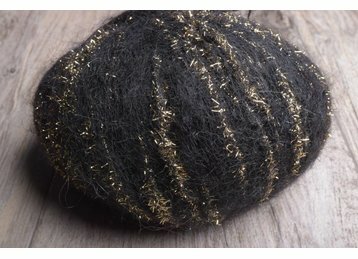 Light up the night with this metallic Mohair yarn! 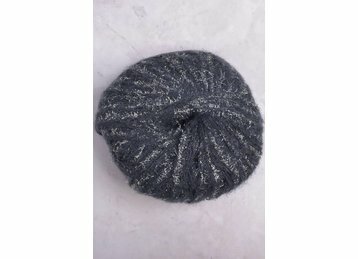 Perfect to glitz things up knit alone or with another yarn. An evening wrap would be lovely.